The Pickering Group has been designing and manufacturing switching technology since 1968. Pickering Electronics was formed in 1968 to design, manufacture and distribute high-quality reed relays. Twenty years later our sister company was formed; Pickering Interfaces debuted in 1988 with their first modular switching system, and since then, they have been designing and manufacturing modular signal switching and simulation for use in electronic test and verification. Many of Pickering Interfaces’ switching solutions use our Instrumentation Grade Reed Relays. Pickering Interfaces and Pickering Electronics work very closely on cutting-edge reed relay designs, reliability testing, life testing, production engineering and QA issues. This close relationship greatly benefits both companies and gives Pickering Electronics a strong insight into demanding functional test reed relay applications. Pickering Interfaces offers the largest range of switching and simulation products in the industry for PXI, PCI, LXI and USB applications, and are continually increasing their product range. 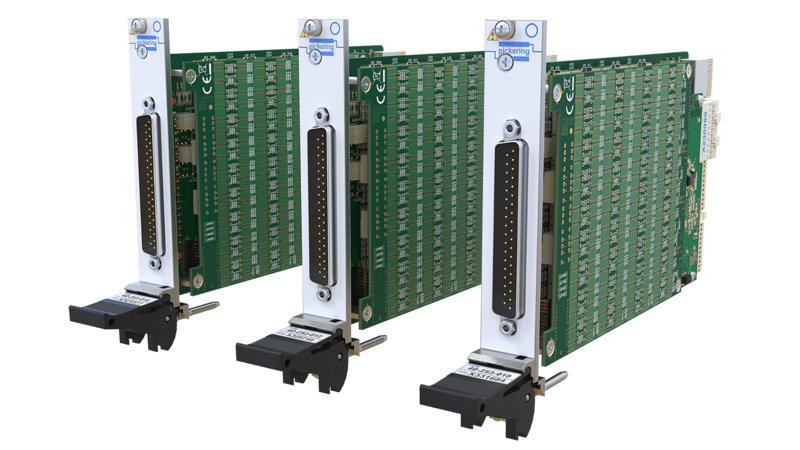 With over 1,000 PXI modules alone, Pickering Interfaces cover virtually every application that can be tested. Their philosophy has always been to offer the right amount of switching and/or simulation, with the required performance, at the right cost no matter what the application may be. Pickering Interfaces products have a history of longevity, typically 15/20 years. All products manufactured by them come with a 3-year warranty and include guaranteed long-term support. What does that mean to you? Lower cost of ownership, Increased confidence in product uptime and reliable, long-lasting products. Choice of over 1,000 module types, including general purpose up to 1kV, matrices, multiplexers, RF & Microwave up to 65 GHz, optical, serial data comms, fault insertion and 6U switching. These include programmable resistors for simulation of resistive sensors including temperature, strain, pressure, load/force moisture and light. They also offer thermocouple simulators, RF and DC attenuators, amplifiers, power supplies, battery simulators, digital I/O, relay drivers & prototyping and waveform generation. 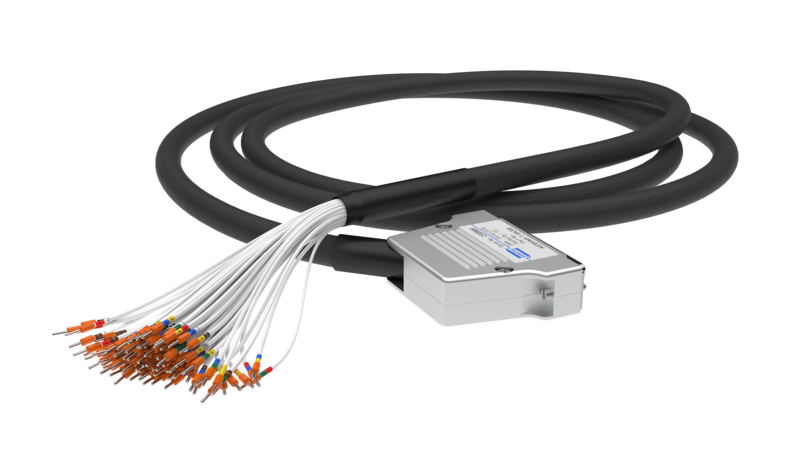 These Ethernet controlled switching systems include low-frequency matrices, multiplexers, RF & Microwave up to 40 GHz, optical and custom. 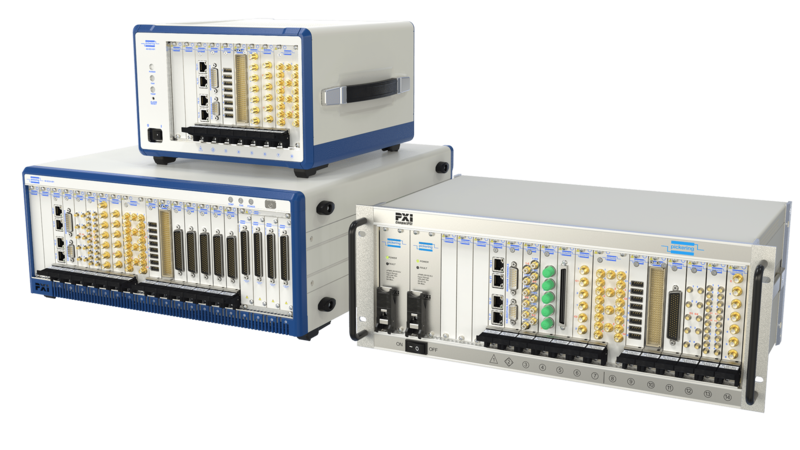 Also, Pickering Interfaces’ extensive range of PXI Switching & Simulation Modules can be hosted in their LXI & LXI/USB Modular Chassis, allowing remote control over a Gigabit Ethernet or USB3 connection. 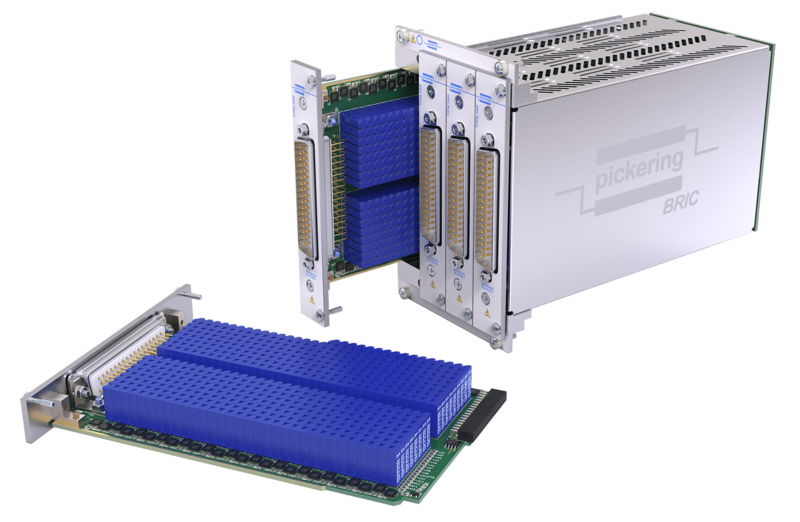 Pickering Interfaces offers 8, 14 and 19-slot version PXI compliant chassis. 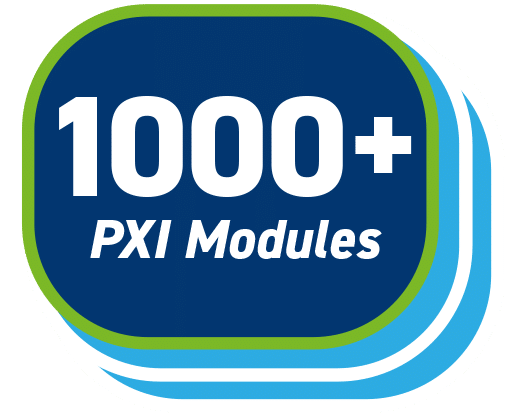 All of their 1,000+ PXI switching & simulation modules will plug into any vendor’s PXI compliant chassis or a hybrid slot in a PXIe chassis. 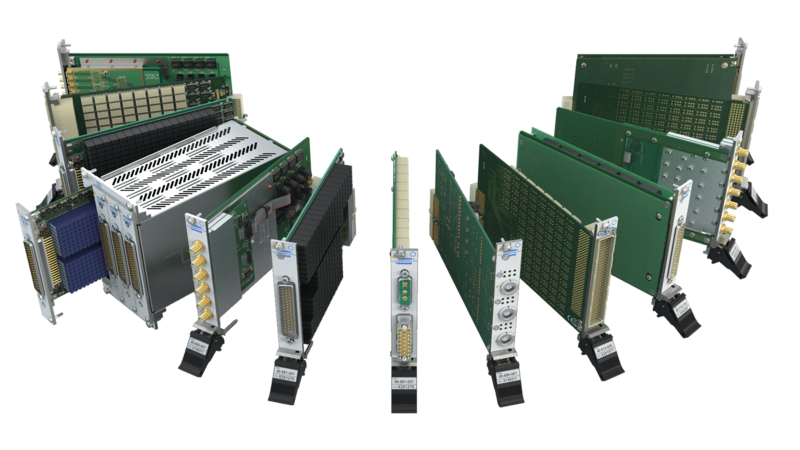 Pickering LXI & LXI/USB Modular Chassis accept their 1000+ PXI Switching and Simulation Modules. They are available in 2, 4, 6, 7 and 18-slot versions, Ethernet or USB control enables remote operation. These PCI switch and simulation cards can be cascaded to form larger switching networks. Their PCI switch cards include general purpose up to 500V, matrices, multiplexers, fault insertion and RF. The PCI simulation includes programmable resistors, digital I/O and waveform generation. Pickering offers supporting cables & connector solutions including cable assemblies, connectors, breakouts, high density, high voltage, power and RF. They also offer custom cable assemblies and a free online Cable Design Tool.